If you love to dabble with makeup and skincare, the Diploma in Beautician Training – Level 3 is designed to turn your passion into a recognised career. There is high-demand for beauticians and the course offers an incredible opportunity to acquire the right skills to display your talent in different roles whether it is in the fashion industry, modelling, weddings or on movies. It is a job role that will never be short of work. Beauticians are needed not just by celebrities and famous people, but also the general public. It is no longer a luxury to acquire the services of a beauty therapist. People want to look and feel good, and they are willing to pay any amount for this service. The course is a step by step guide that provides training on skin and body care, how to analyse hair and find the right hair treatment, how to apply makeup, learn new makeup techniques, perform beauty treatments, have an understanding of beauty products and learn waxing techniques. The Diploma in Beautician Training – Level 3 course will also give you the opportunity to start your own beauty business. 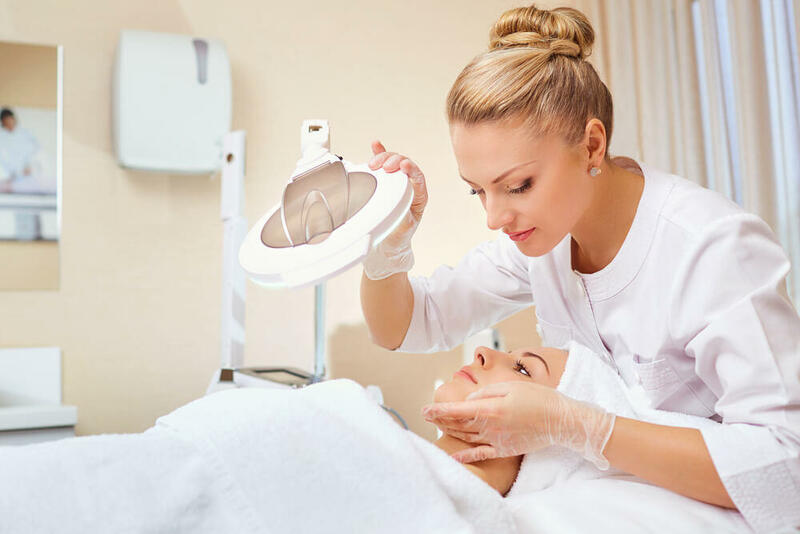 There is so much to learn about beauty therapy, and this course is fantastic as it covers the fundamentals of the beauty industry and how to advance your career in a profession that you are passionate about. Gain a clear understanding of what it takes to be a beautician in the beauty industry. Expand your knowledge on makeup, skincare and beauty products. Offer your clients various beauty treatments. Learn how to carry out different beauty treatments. Learn about lifestyle and diet and how it can have an impact on your skin. Gaining a qualification as a beautician will give you the opportunity to progress in your career in the beauty industry. Upon the completion of this course, you will be awarded the Level 3 Diploma in Beautician Training by ABC Awards. The Certification will also include the summary of units learned. Each unit will include the specificities studied. You will gain a professional qualification and be viewed as a marketable candidate by potential employers who will recognise your skills and commitment demonstrated while following this course. Once you successfully completed Level 3 Diploma in Beautician Training, you will gain an accredited qualification that will give your career the jumpstart you have always wanted. With this qualification you can further expand your education or go onto work in numerous positions that will also put you in line to demand a higher salary or job promotion. The average UK salary per annum according to https://www.payscale.com is given below.